Colwyn Bay Men’s Sheds now has new events for women through their She-Shed. Promoting the same Men’s Sheds values of companionship and learning something new, the group meets on Monday evenings and Thursday mornings. If you live in the area, give it a try! 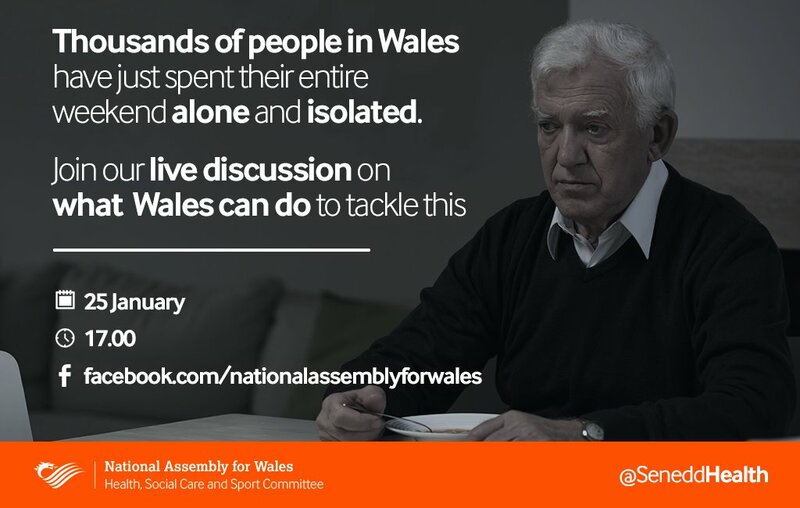 Men’s Sheds Cymru have been invited to a Facebook Live” discussion with the Chair of the Committee, Dr Dai Lloyd AM on 25th January 2017 to coincide with the launch of an inquiry on Isolation and Loneliness in Wales. The aim of the inquiry is to assess the extent and impact of loneliness and isolation in Wales with a focus on but not limited to older people. It will also look at the scale and causes of the problems of isolation and loneliness, the impact in terms of physical and mental health and wellbeing and ways of addressing the problem. Doc1Brendan Somers the current Mayor of Aberystwyth has the aim of creating a new Men’s Shed in Aberystwyth and more in the district if there is a demand. Men in Borth, further along the coast have already shown interest. Brendan will be putting out flyers around the town and will hold an open meeting as soon as a small core of “shedders” has been formed. If you are interested contact Brendan on 07473 740892 email: somers.brendan@yahoo.co.uk or let us have your details. 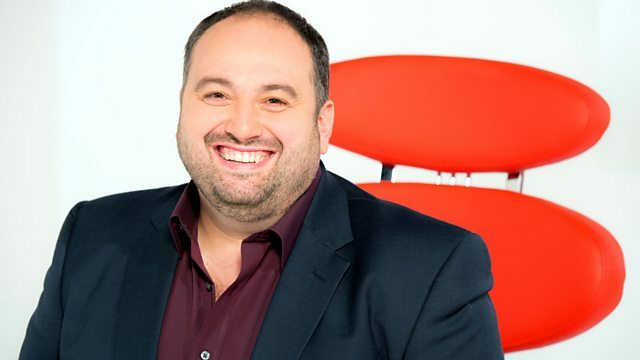 Paul Smith of the National Botanic Garden of Wales has made contact to find out how the Garden and Men’s Sheds could work together. Men’s Sheds have the opportunity to hold events at the Garden take up education, science or find out how to cultivate. 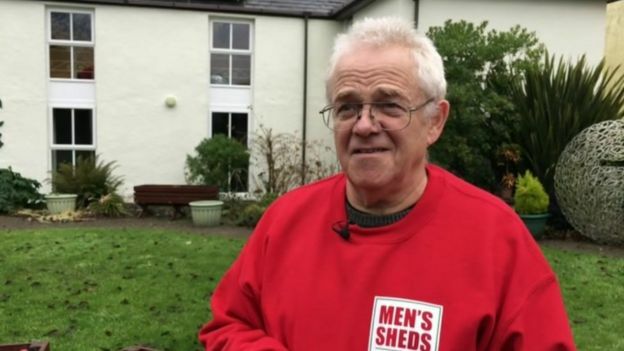 The BBC featured the The Den Men’s Shed in Cardiff as an example of a “shed” setting out to tackle the problem of loneliness and isolation in their community. Good article except that we have 30 Men’s Sheds in Wales, not 20. The Men’s Shed movement in Wales has grown rapidly and even on our first day back in the office we have learnt of two more groups about to open their doors. Great to see how Treorchy Men’s Shed is making a difference. A case study about the group has been published by Interlink who work in the Rhondda Cynon Taf area, supporting individuals and the community. The Alzheimer’s Society has highlighted that Wales has a more rural population than Scotland and England. Wales’ older population is growing faster in rural areas than urban areas. Men’s Sheds has experienced that access to rural communities has been difficult and it is hard to engage those who live isolated locations. It is recognised that engagement slows down the onset of dementia and that developing new Men’s Sheds groups in rural areas will have significant benefits to individuals. Good to meet with Jon Hobden & Simon Hooper at the Kidwelly Men’s Shed. Good progress in agreeing a lease at a peppercorn rent for use of part of the community centre. The building needs a great deal of work to make it a secure comfortable workshop but Simon is full of ideas. Even better news is that Kidwelly has some 15 members with good skills to take the project to reality. Interesting to listen to Jon & Simon’s views on how their project has developed, what have been the obstacles and how the Men’s Sheds Cymru project team can work in the future. Next step is to apply for funding which can proceed as soon as the bank account is sorted.